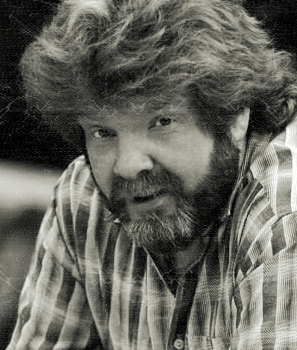 Never miss a Mac McAnally tour, news, appearance or performance update. Copyright © Mac McAnally. All Rights Reserved.